Honor is a brand owned by Huawei and mostly sells budget-oriented smartphones in a competition with price aggressive brands like Xiaomi. Today we are going to give you guys an exclusive sneak peekat their latest device, the Honor 7C! 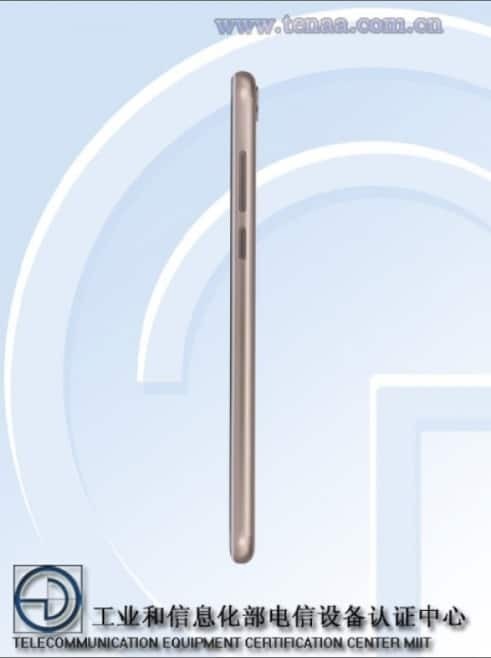 Talking about the placements on the right side we will get a power button and volume rockers, on the left side there is a sim tray and the fingerprint sensor is located at the back.On the front, you can see sensors, earpiece, and front camera and on the bottom of the display, there is an honor branding as well. The device also boasts a full metal back that will provide great durability and strength to the handset. As per reports, The anticipated Honor 7C will be measuring 5.99 inches FullView display with HD+ resolution (1440 x 720 pixels). The PPI of the screen is at 268 which makes it a tad lesser than the bare minimum of 300 PPI. This means that text on this screen would be blurry and we wouldn’t really recommend it for media lovers. That being said we are hoping Honor does use an IPS LCD panel as AMOLED in this price range is out of the question. The device will be running on Huawei’s own Kirin 659 octa-core processor clocked at 1.8 GHz.The same processor is used in Honor 7X and Honor 9i and 9 Lite that clearly means it is capable to support up to Full HD+ resolution, so the advantage of using this processor in Honor 7C that has an HD+ panel is that it will have a great increment in performance. There will be two variants – 3 GB Ram or 4 GB Ram coupled with 32 GB of onboard storage. The battery capacity will be of 2900 mah and that is kind of disappointing in today’s scenario. 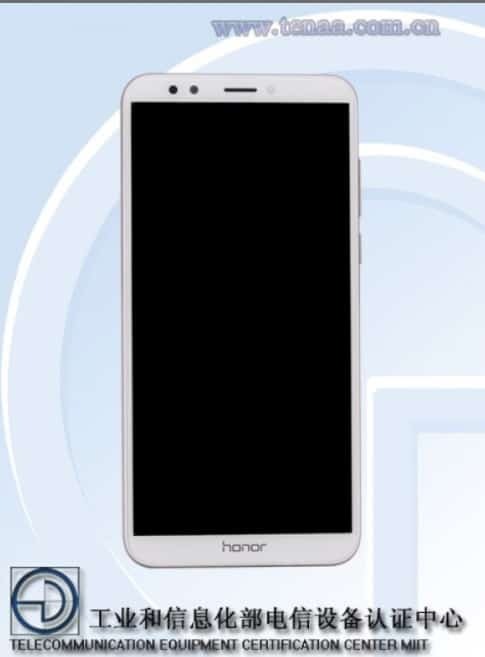 History says that Honor will probably kit these ones out with a micro USB port but we have our fingers crossed that we might get USB type C.
Coming to optics, it will feature a dual rear camera setup ( 20 MP + 13 MP ) with an LED flash along with an 8 MP front shooter that also packs a face unlock feature. This is probably a 2 mp depth sensor and not 20 mp because if we look at previous honor devices like honor 7X that was accompanied by 2 mp depth sensor.If the rumor turns out to be true then the Honor 7C might kill the competitors in the camera game very easily. Connectivity options on the Honor 7C are suggested to include Wi-Fi 802.11 b/g/n, 4G VoLTE, Bluetooth 4.1, and GPS. 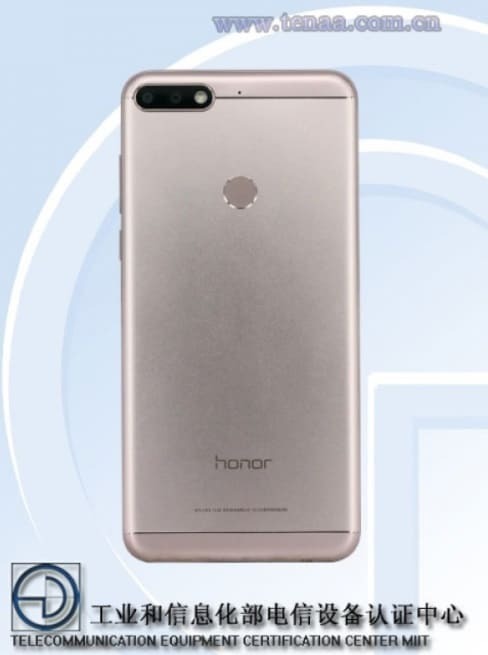 we can also expect the Honor 7C to be available in Black, Gold, and Blue color. The rumored price of the Honor 7C is USD 249 that roughly translates to INR 16,000. It is supposed to be cheaper than Honor 7X but leaked price indicate something else as the leaked price is $249 that roughly translates to 16,000 INR.With that said around the same price, it will be in competition with Xiaomi Redmi Note 5 Pro and Xiaomi Mi A1 that are hot selling products of Xiaomi at the current present time. If you do have a Honor device, then follow this link to know how to root and install custom roms on them.